Chunky Wood Bracelets are an ‘easy to wear’ more casual bracelet gift. 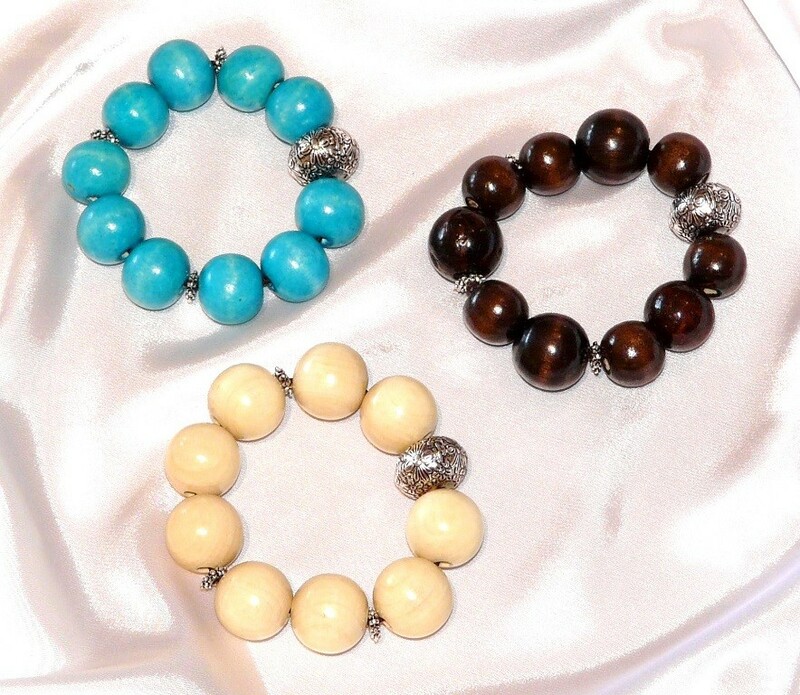 These Wooden Bracelets are nice to wear with jeans or for any casual occasion. Please choose your wooden Bracelets colours below.